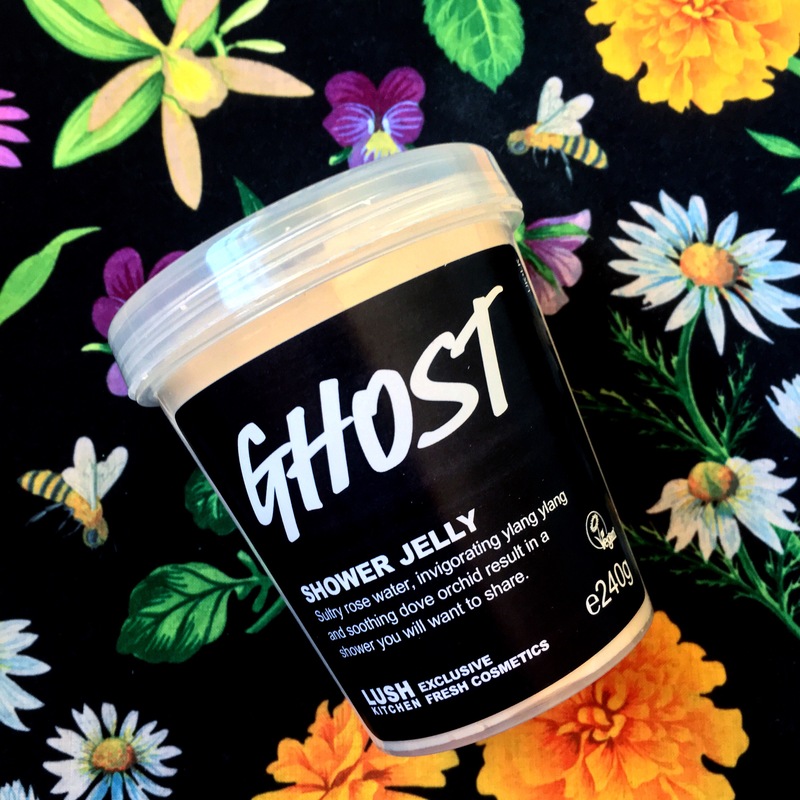 The Ghost Shower Jelly has a very gentle scent, on paper it isn’t actually a scent I would naturally gravitate towards as it is primarily floral. Be that as it may, my mind on its scent was soon changed after I had experienced a bottle of Ghost shower gel. The Ghost shower jelly has a long list of floralesque ingredients; Jasmine absolute, ylang ylang, dove orchid infusion and one of my favourite essential oils, neroli. Looking at this long list you’d expect this shower jelly to smell like an old ladies hand bag, yet it doesn’t. It has a really creamy and fresh scent. Reminiscent of clean laundry. 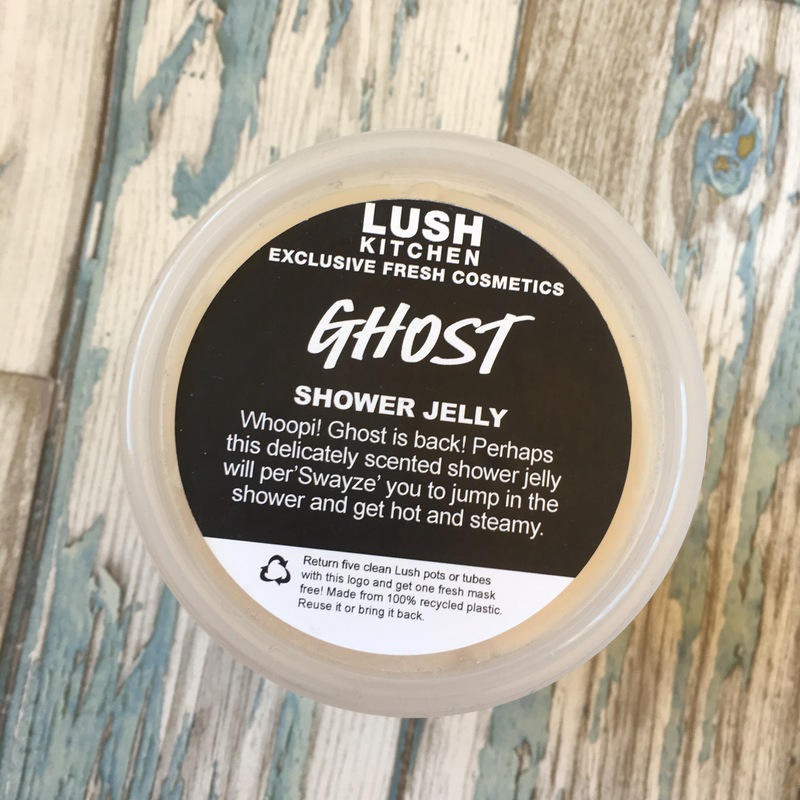 The Ghost shower jelly isn’t as robust as others I have tried, it lathers up fairly quickly but the jelly doesn’t seem to stay intact for very long. It falls apart after just one use. There are so many ways to use a shower jelly, I prefer to use mine in the same way as you would a bar of soap, whole. Some people however chop their shower jellies up using a few pieces at a time. Although it’s not my favourite way of using a shower jelly I think chopping it up into smaller pieces is most probably the best method when it comes to using this shower jelly. I’m not sure what it is that makes its consistency that little bit weaker than other shower jellies, it being chopped up is however a perfect solution to stopping any of it from being wasted from falling apart and down the drain. After using Ghost in the shower or bath its scent stays on my skin for a good 3 to 4 hours after getting out. It does however leave my skin quite dry meaning I have to moisturise fairly soon after drying off, seeing as there isn’t a Ghost scented body lotion unfortunately this takes away from its scent. I do not dislike its scent, I just favour the fruitier scented products. It is however a very good shower jelly when it comes down to getting a quick and good lather which is strangely the opposite of its shower gel equivalent. 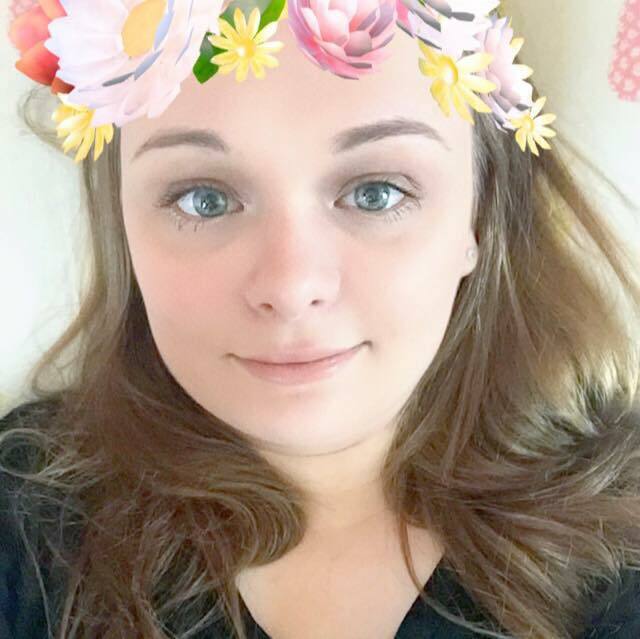 My use of the Ghost shower jelly and gel has opened up my senses, I am now more willing to step out of my comfort zone scent wise, previously I have avoided trying other floral based products but since trying Ghost I have found that I actually enjoy using other floral based scented products such as the Sacred Lotus and Sakura bath bombs. As soon as you take the lid off of the Snowshowers Shower Jelly you are greeted with the comforting and refreshing scent of warming cognac, sweet orange and zesty lime. As its name indicates, Snowshowers is of course a Winter product. I however always have a pot around whatever the season as its scent (named by Lush as the ‘Celebrate’ scent) is one of my favourites. Lush Cosmetics master scents. Once a scent is mastered, over a very long period of time (sometimes years) they create an abundance of products that share that mastered scent. This is where the Lush term ‘scent family’ comes from, if a product shares the same scent as another new or old one, it’s a part of that scents family. The Celebrate scent that Snowshowers has, can also be found in a wide range of other Lush products. There’s the Golden Wonder bath bomb which happens to be the product that first introduced me to the Celebrate scent, the Celebrate shower gel and the Celebrate body lotion to name just a few. Snowshowers shower jelly is a fairly robust product, some of the Lush shower jellies such as the Bouncy Bunny tend to break up really easily but not Snowshowers. I like to use my shower jellies in the same way as you would a bar of soap. Some people however prefer to chop their jellies up, using one piece at a time. It’s all about personal preference, I just prefer to use mine as a whole as I feel it gives me a much better, much creamier lather, plus I love how it feels being worked along my skin, it’s so, so relaxing. Especially on the soles of your feet. I have found that even with frequent use, Snowshowers takes a very long time to start showing any signs of wear and tear, it takes a good few weeks before it starts to get noticeably smaller which is quite rare for a shower jelly, the only one that I have used that has been as robust as this was the Santa’s Belly shower jelly. Unfortunately nothing lasts forever, I do however find that the Snowshowers shower jelly still lathers up just as well as it did from day one after every use, its quality doesn’t depreciate with age, its scent also remains just as strong right up until the very last slither is left. Unfortunately I find that the Snowshowers shower jelly leaves my skin quite dry and in need of a little extra hydration after use. I’m not quite sure why it does make my skin feel so dry as I normally always find that the shower products that lather up as well as Snowshowers does the most moisturising. This problem is however easily solved as a quick dab of Celebrate body lotion once I am out of the shower bounces my skin back into a tip top, perfectly hydrated condition. As the Celebrate body lotion and Snowshowers shower jelly share a scent, using the both together intensifies its gorgeous fragrance further, leaving its scent to stay on your skin for the best part of the rest of the day, which is more than perfect for me as I’m a huge fan of the Celebrate scent. Overall I am very impressed with the Snowshowers shower jelly, it’s a great product that lasts well beyond 10 uses. I know some people shiver at the thought of a Lush bath bomb only being used in one bath, instead maybe a shower jelly is the product for them? If you’re looking to convert someone like this to the Lush side, this shower jelly could just be the product that wins them over! My love for the colour pink is almost as strong as my love for Lush Cosmetics. When I see that they were releasing a new shower jelly in the 2017 Mother’s Day range that was called Pink Custard, I just couldn’t help but get ridiculously excited about getting my hands on a pot or two. 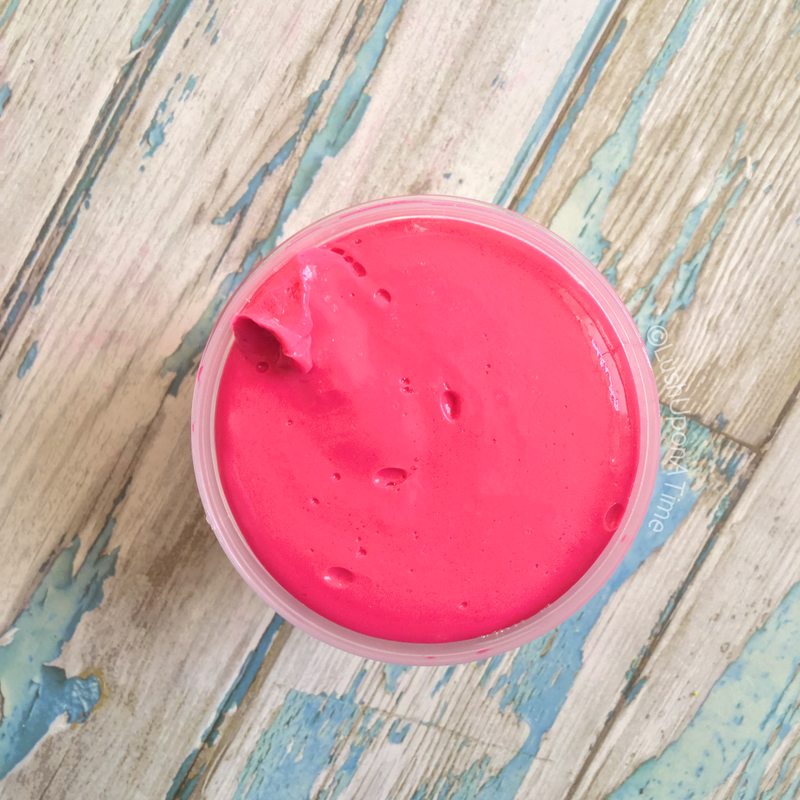 Not only is it bright pink but it’s also jam packed with some of the most gorgeous ingredients. 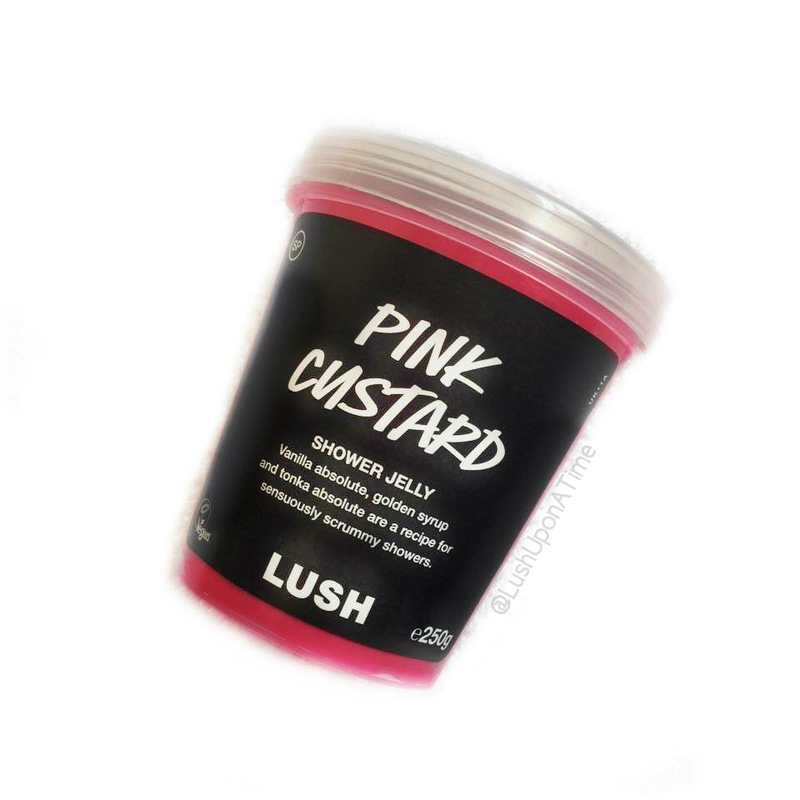 Lush have stated that the Pink Custard Shower Jelly shares its scent with the Think Pink bath bomb. While they both share key ingredients such as; vanilla, lavender, neroli and tonka absolute I can’t quite get my nose to identify them as the same. At one point I thought a good description for its scent was a mixture of the Unicorn Horn bubble bar and Prince Charming shower cream, after however using it every other day since getting my pot in February I have changed my mind. There are elements to it that are similar to the Unicorn Horn but the addition of vanilla seems to make it a more rounded and almost musky scent. I think initially it was also the vanilla that made me think of it as similar to Prince Charming. The Pink Custard shower jelly lathers up much quicker than any I have used before. There is however a bit of a downside to this, the jelly doesn’t seem to stay intact for very long, falling apart after just the one use. There are so many ways to use a shower jelly, I prefer to use mine in the same way as you would a bar of soap, whole. Some people however chop their shower jellies up using a few pieces at a time. Although it’s not my favourite way of using a shower jelly I think chopping it up is most probably the best method when it comes to using Pink Custard. I’m not sure what it is that makes its consistency that little bit more weaker than other shower jellies, it being chopped up is however a perfect solution to stopping it from crumbling. Pushing the Pink Custard shower jellies frailer consistency to one side I am still very pleased with it as a product, so much so that I’ve put it in pride of place in amongst my other top shower jellies; Santa’s Belly, Big Calm and Twilight. It lathers up well, leaves my skin soft and lightly scented for the rest of the day and it’s my favourite colour, pink! I still can’t quite get over the fact that I was 5 when they first opened their doors. The speed in which Lush have grown not only in the UK but worldwide makes me feel so OLD. In just over 20 years they have literally changed the cosmetics industry for the better. The concept behind the idea of a jelly product was inspired by the British, party food favourite, jelly and ice cream. Growing up in the 90’s & 00’s jelly was unavoidable at most children’s parties. Lush are always one step ahead of every other company when it comes to new ideas. I am led to believe that someone high up at Lush was tucking into a nice bit of jelly and ice cream when they had the shower jelly brain wave. To be perfectly honest I did not get the concept of the shower jelly at all. I was getting along just fine with good old, ordinary shower gel. It wasn’t until 2015 that I actually tried one. Santa’s Belly Shower Jelly was my very first and I haven’t stopped raving about shower jellies since. Santa’s Belly (sorry I said it again) shares its scent with the So White bath bomb, both the old design and 2016’s new one. Its an apple based product. It reminds me of freshly cut up apples and if it was edible I’d be tucking right in to every product in its scent. Obviously it’s not edible so I just have to settle with washing and bathing with it, which might I add is heaven on earth! The above quote from the Lush website sums up how to use a shower jelly. It can also be used in chunks in the same way as bubble bar and can even be used as shampoo. I use mine in the same way as you would a bar of soap. Some people chop their ones up. I just prefer to use it as a whole. My first thought on trying it out was ‘wow this jelly is practically indestructible!’ it lathered up so well and so quickly too, it also didn’t appear to be getting noticeably smaller on use. Of course it doesn’t last forever and eventually its size got smaller and smaller, it however lasted for a lot longer than any shower gel I had ever had, its scent never diminished. Its fragrance remained as beautiful as the day I first opened it and from then on right up until it was all gone. Since my discovery of Santa’s Belly, I have tried quite a few of the different ones Lush have on offer. They’re game changers! Santa’s Belly is still however my favourite of them all. I was so pleased to see that they had brought it back out again in the 2016 Lush Winter line. Most of the Lush jellies I have used are quite plain, Santa’s Belly is a little different as it has soft stars in it, giving it a special christmassy edge. Before Christmas is over, you have to try Santa’s Belly shower jelly, using it alongside a So White bath bomb will make your bathroom feel like a portal into a fairytale kingdom.